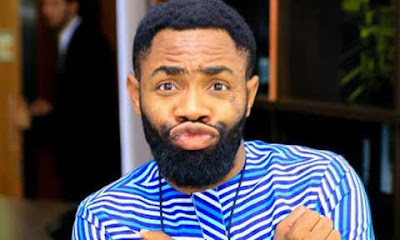 No doubt, the fastest way to spot the self-acclaimed Instagram prophet, Woli Arole, is through his beard. In a chat with Saturday Beats, the humour merchant said that the only way he could get rid of his signature beard was if he was adequately compensated. Arole also said he doubted if he could shave the beard even for love.